Need to do “research” for the brewery you’re going to open? 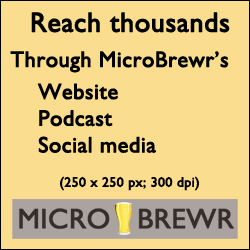 Visit the guests of MicroBrewr Podcast. 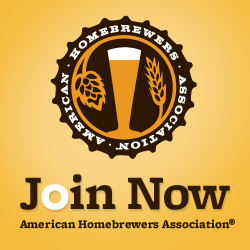 Stop in and say “hi.” Tell them you heard them speak on MicroBrewr Podcast. Send us a photo of your visit. Map isn’t showing? Try this.